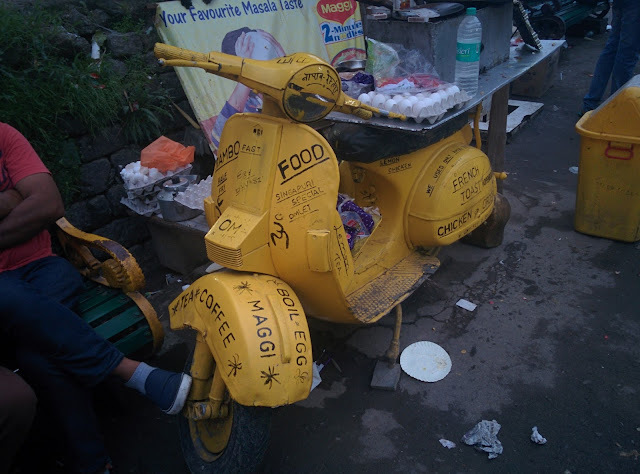 Road Less Travelled: Post Cards From Dalhousie! Photo Tribute to Magical Dalhousie. really nice pictures. 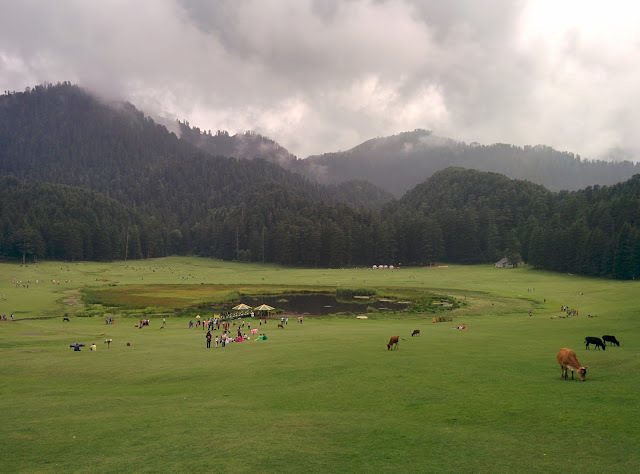 Dalhousie seems to be a good escape destination. Thanks Animesh, and yeah Dalhousie is a great travel destination. Beautiful captures, Dalhousie looks so heavenly and surreal because of its serene beauty! Thanks :) So true Dalhousie is an amazing place to unwind.